The Prince has long been both praised and reviled for its message of moral relativism and political expediency. Although a large part is devoted to the mechanics of gaining and staying in power, Machiavelli's end purpose is to maintain a just and stable government. He is not ambiguous in stating his belief that committing a small cruelty to avert a larger is not only justifiable but required of a just ruler. 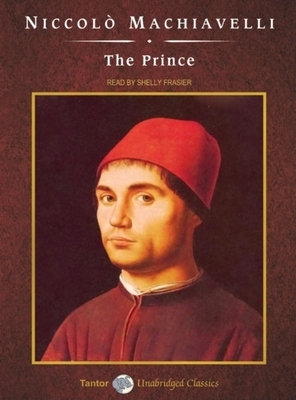 Machiavelli gives a vivid portrayal of his world in the chaos and tumult of early-sixteenth-century Florence, Italy, and Europe. He uses both his contemporary political situation and that of the classical period to illustrate his precepts of statecraft.